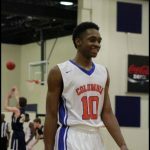 Thursday, February 11, 2016 8:30 PM Columbia High School AWAY 46 Lithonia High School HOME 58 Game Recap Columbia boys loose a tough game to number 1 seed Lithonia. 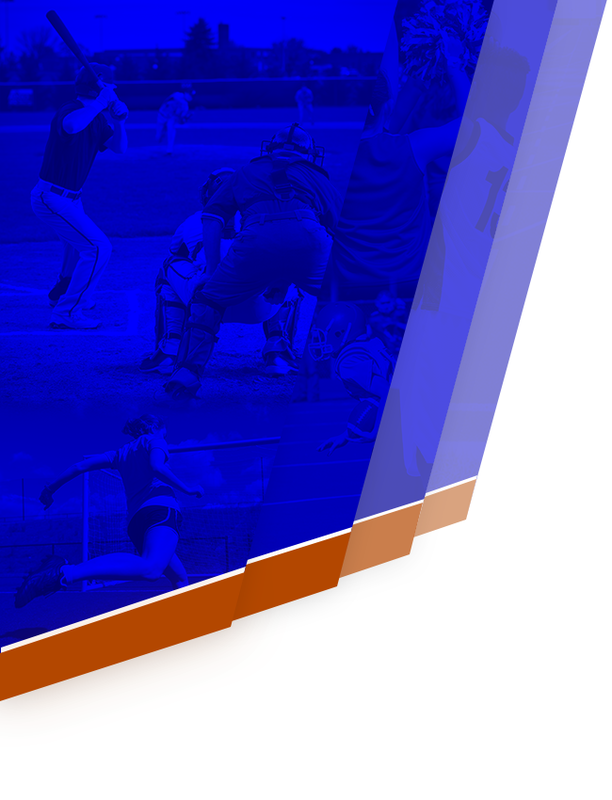 They will play St. Pius X on Saturday for seeding in the state tournament. 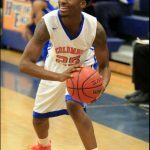 Tuesday, February 9, 2016 5:30 PM Columbia High School AWAY 63 Redan High School HOME 53 Game Recap What a game, the varsity boys basketball team defeated Redan 63-53 in overtime in the first round of the region 6AAAA tournament. Next up is Lithonia on Thursday @ 8:00 at Chamblee. Good luck and GO EAGLES!!! 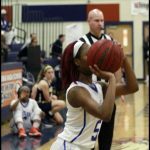 Tuesday, February 2, 2016 7:00 PM Chamblee High School AWAY 41 Columbia High School HOME 42 Game Recap The eagles had a down to the wire win against the Chamblee Bulldogs. 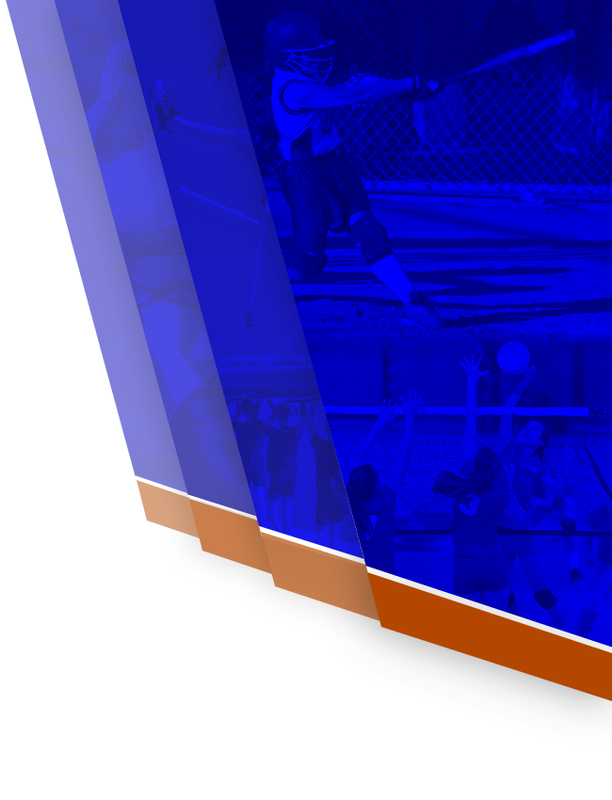 The Eagles are now 6th in the region. 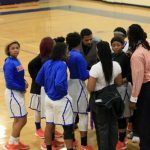 Tuesday, February 2, 2016 5:30 PM Chamblee High School AWAY 37 Columbia High School HOME 46 Game Recap Columbia girls had a great pick me up win against the Chamblee Bulldogs. Junior, KeShaun White(#23) Led all scorers with 21pts; Junior, Ilia Mathis(#11) followed with 11pts; Senior, Destany Anderson(#5) ended with 10pts. Monday, February 1, 2016 7:00 PM Marist School AWAY 24 Columbia High School HOME 51 Game Recap Columbia Boys with a convincing win against Marist. Junior, Jalen Cobb led all scorers with 20 pts. 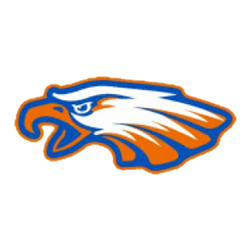 Eagles has another hard hitter Tuesday against Chamblee Bulldogs. Monday, February 1, 2016 5:30 PM Marist School AWAY 42 Columbia High School HOME 32 Game Recap Lady Eagles fall to Marist School in a tough, well-fought battle, putting the Eagles at 11-7.